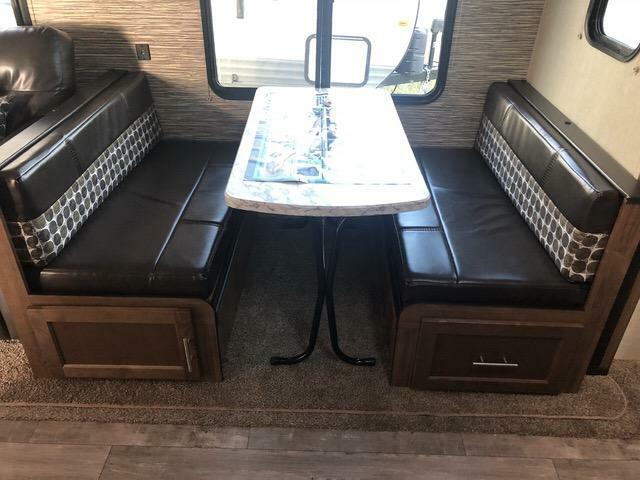 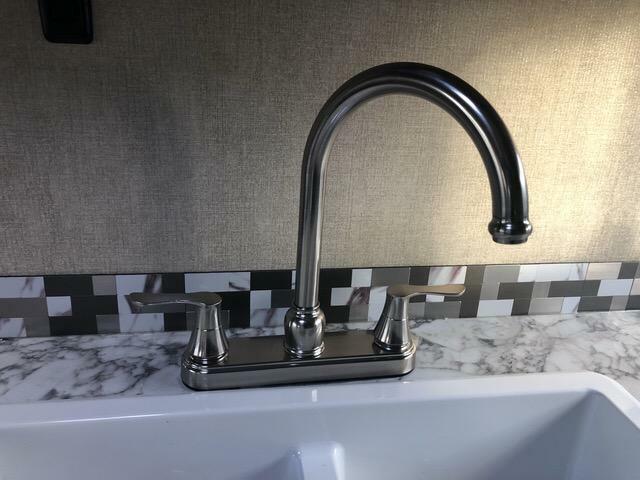 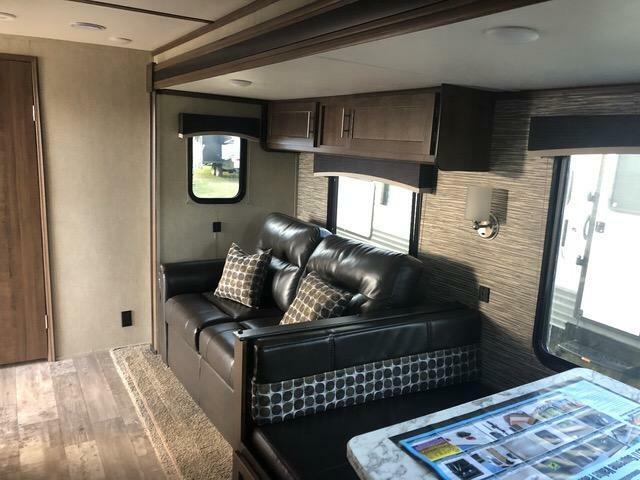 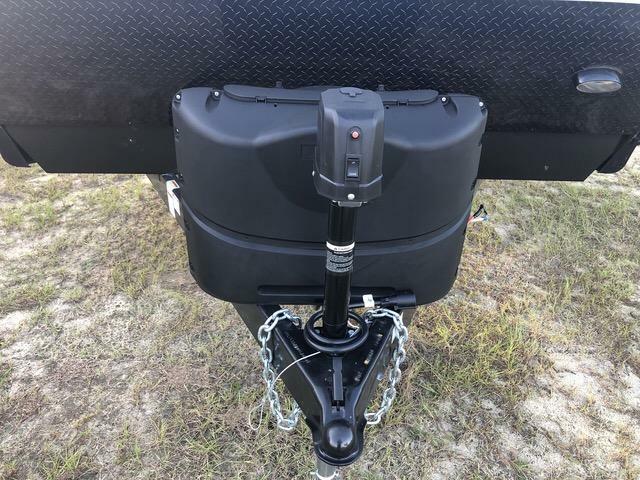 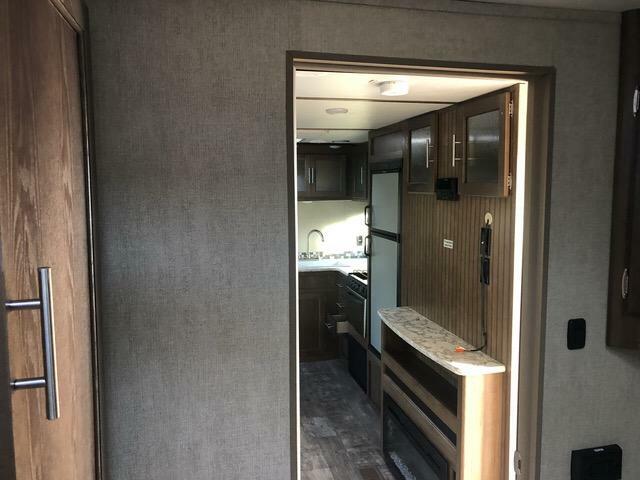 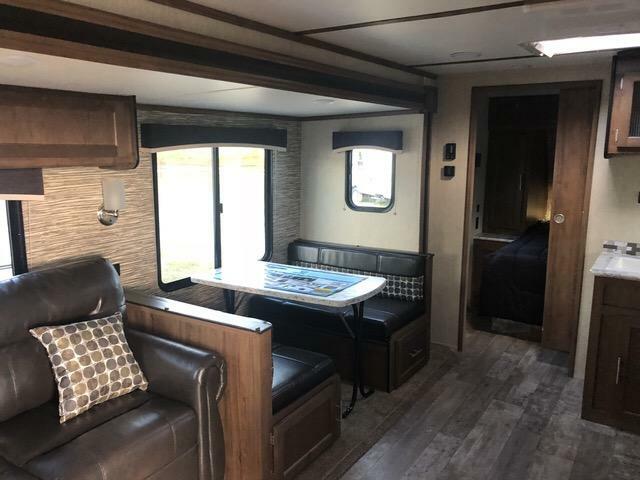 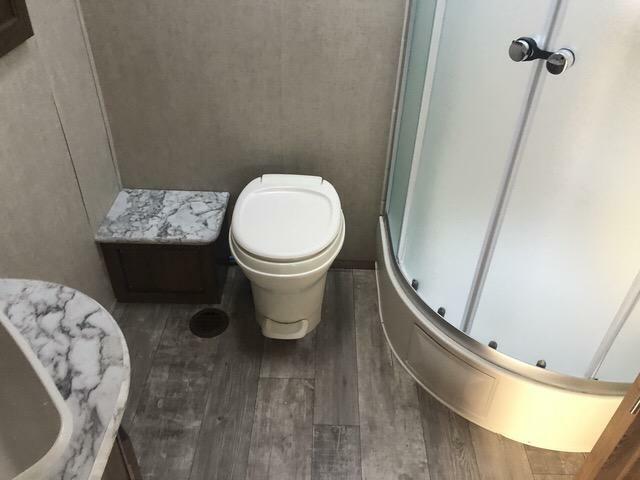 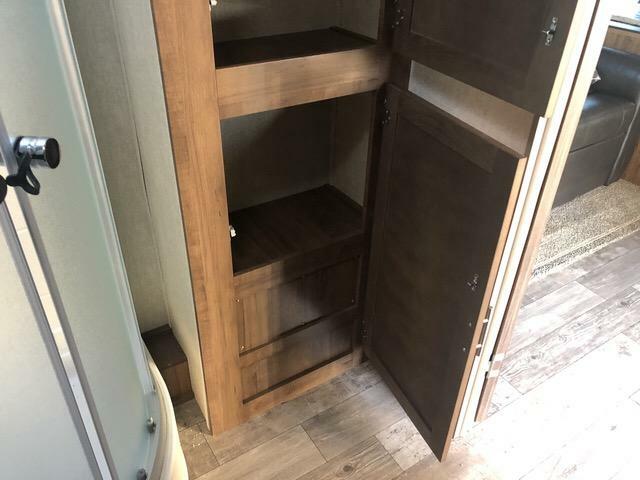 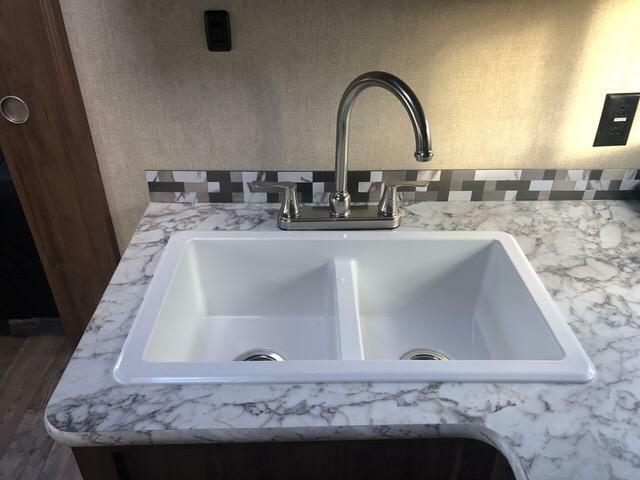 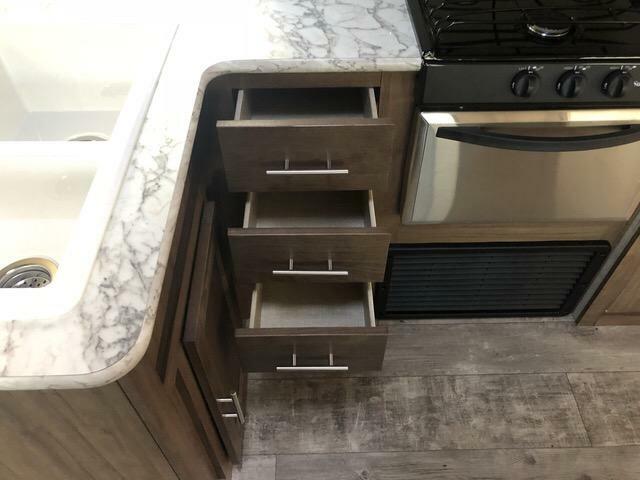 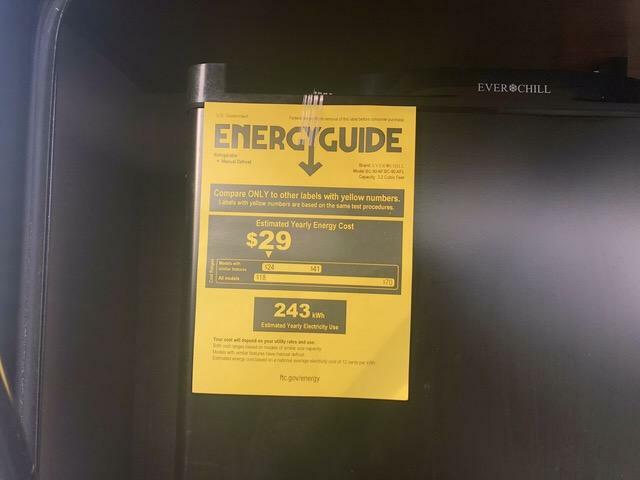 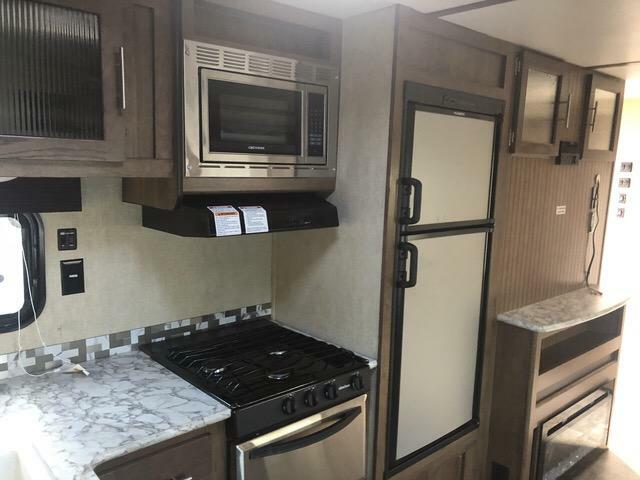 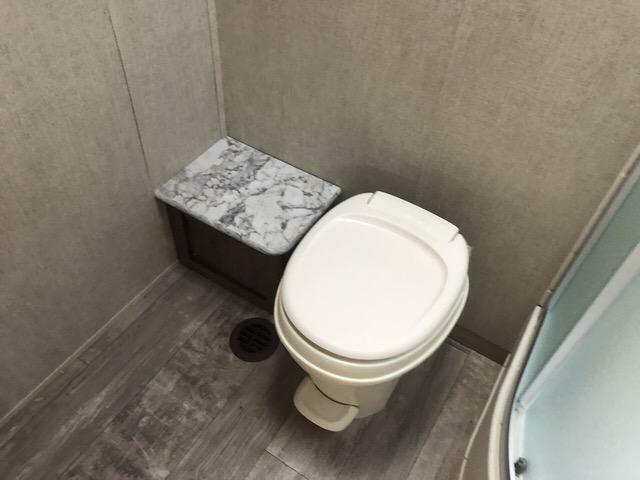 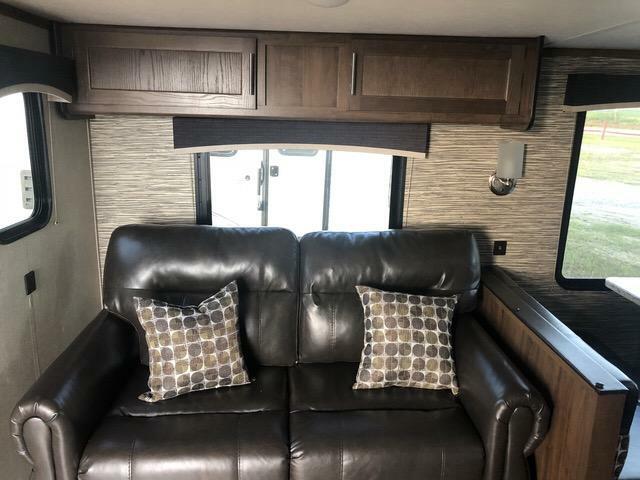 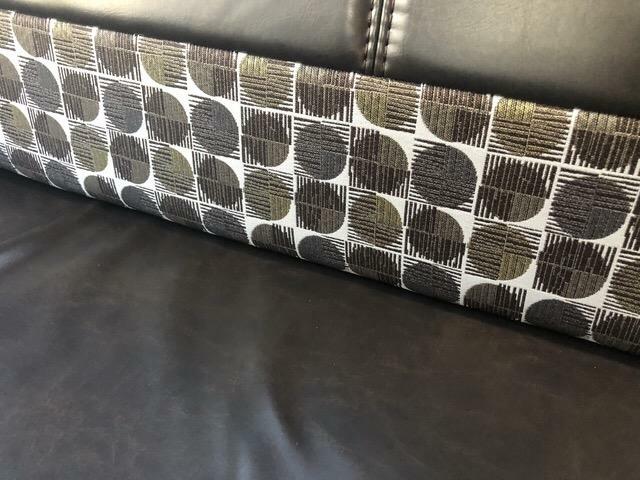 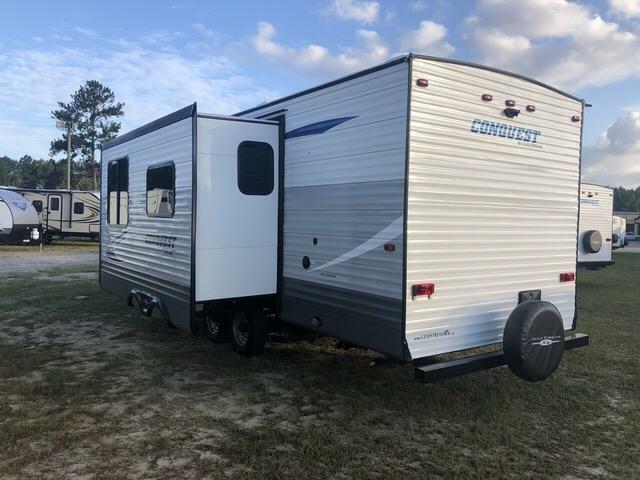 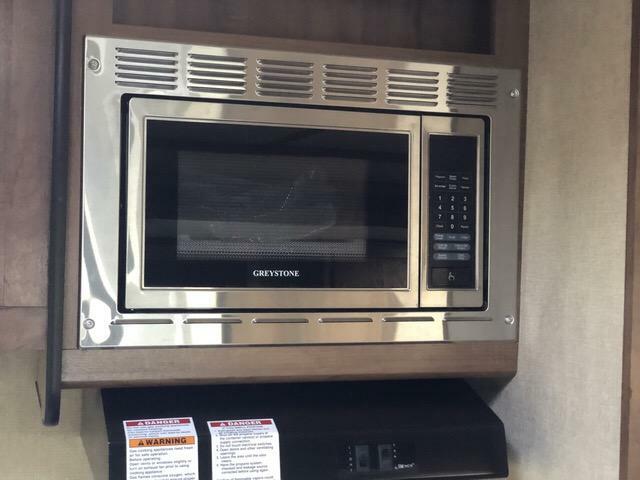 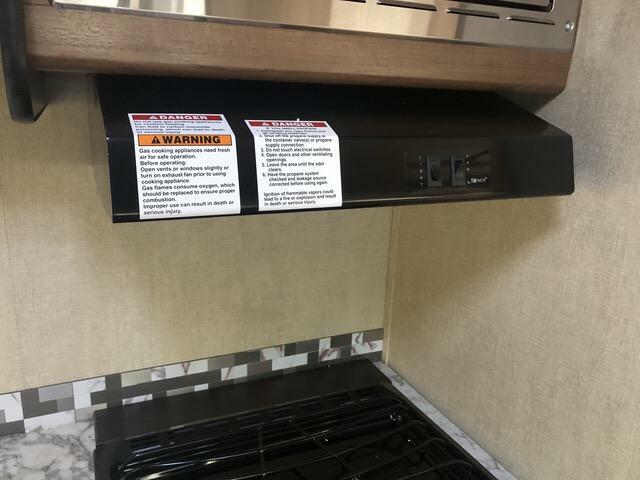 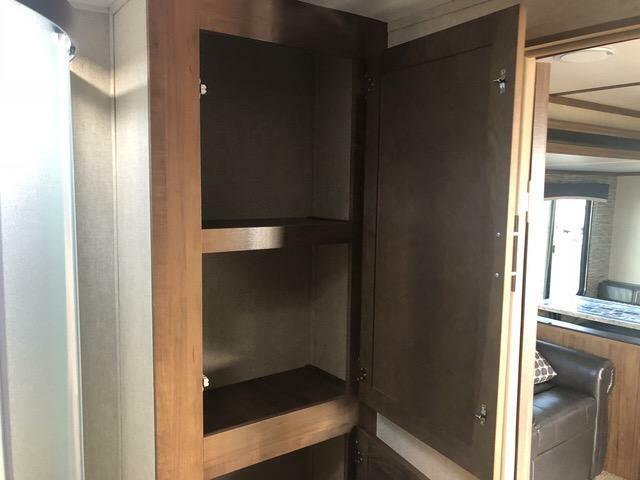 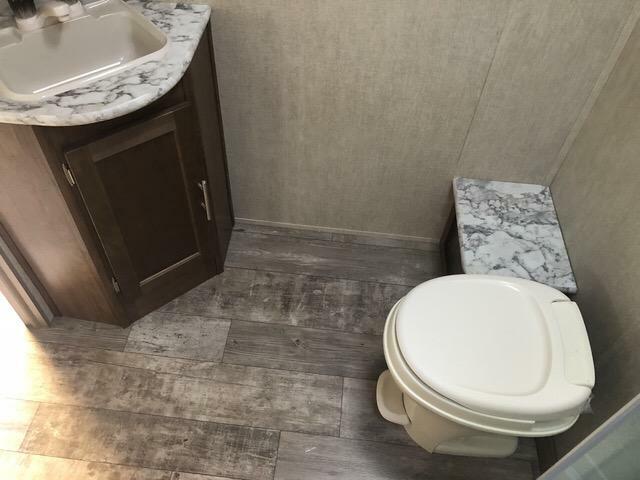 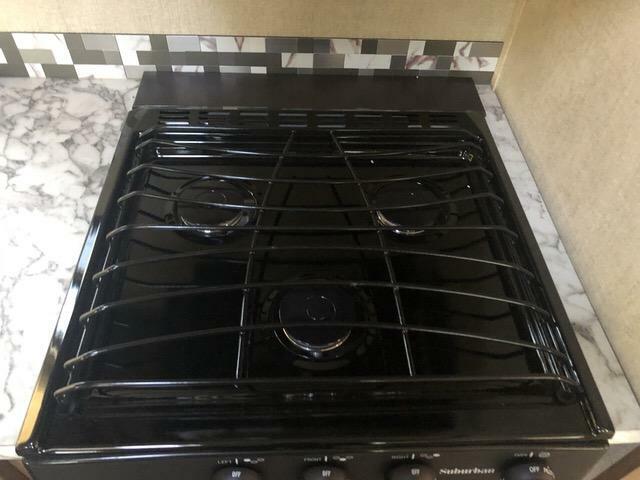 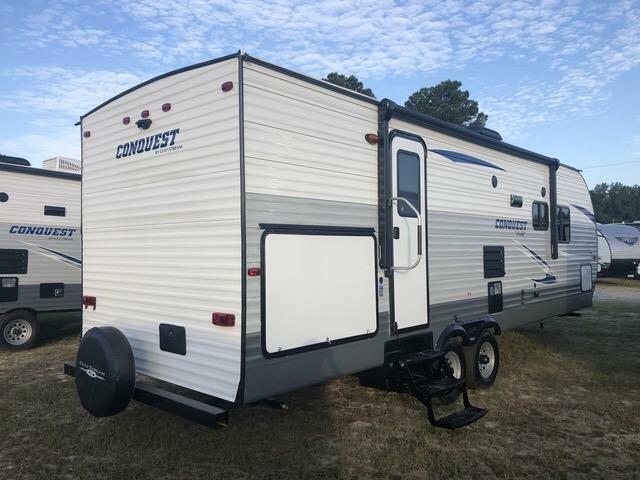 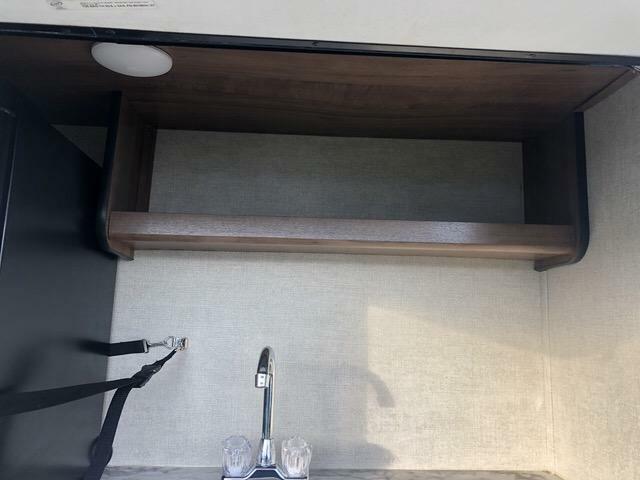 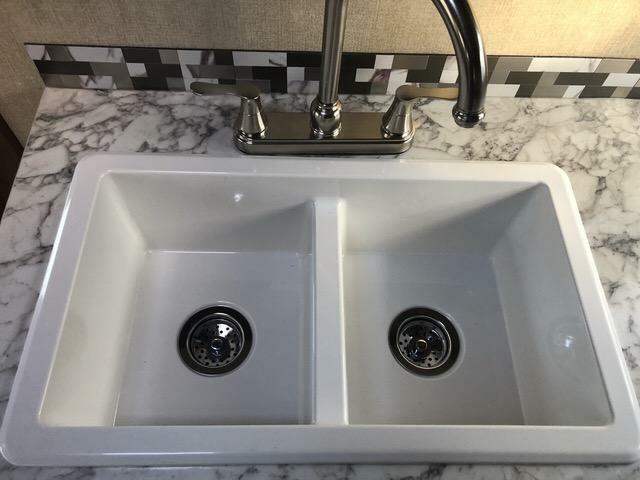 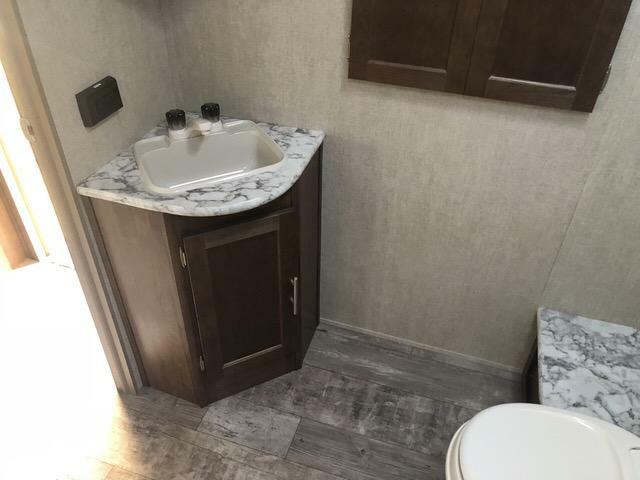 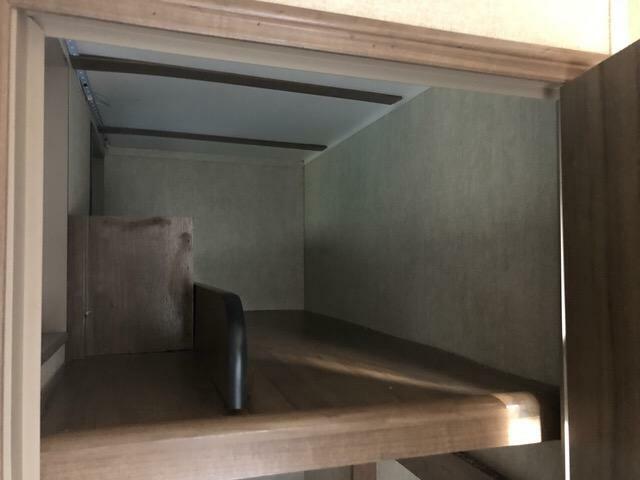 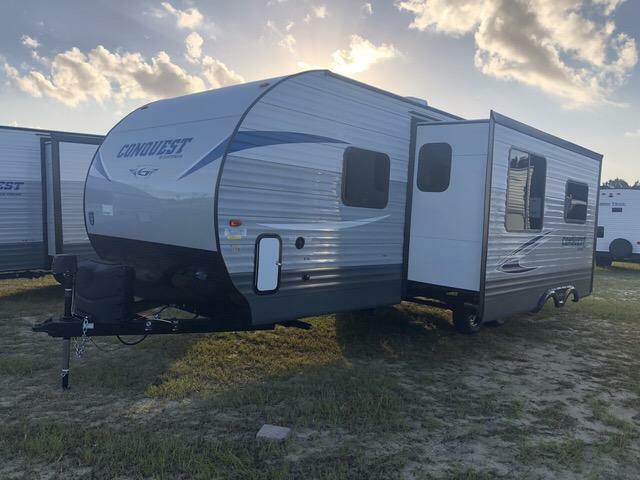 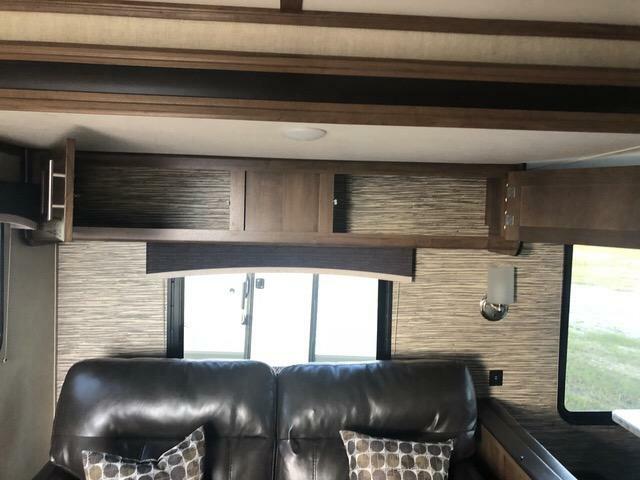 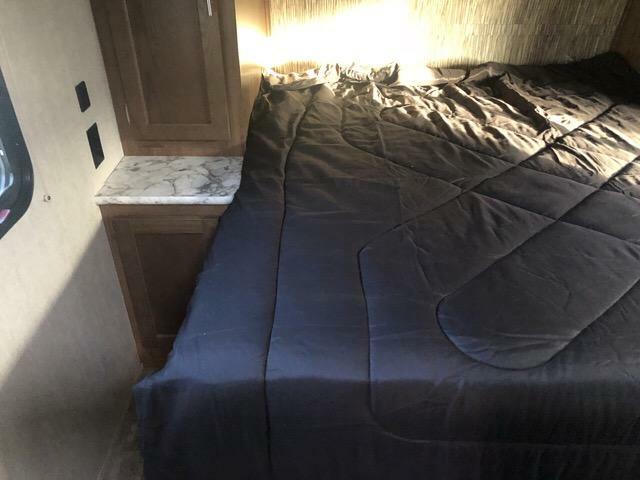 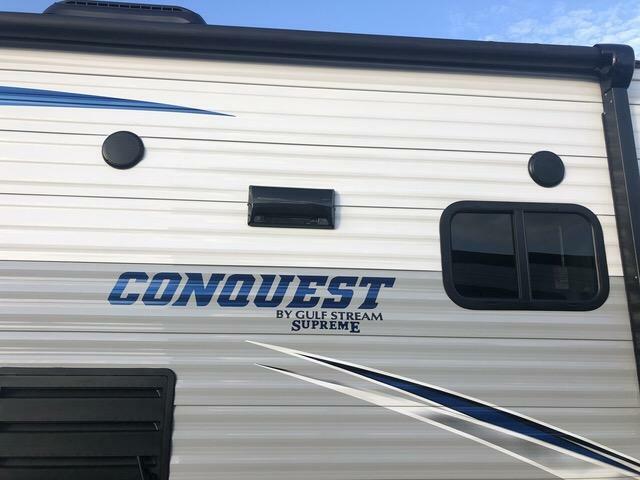 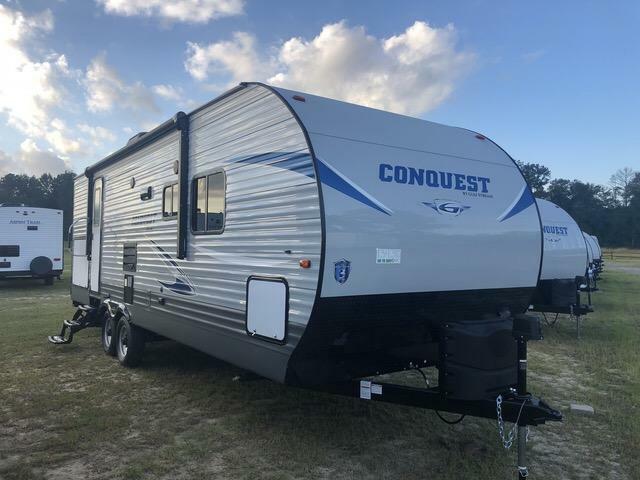 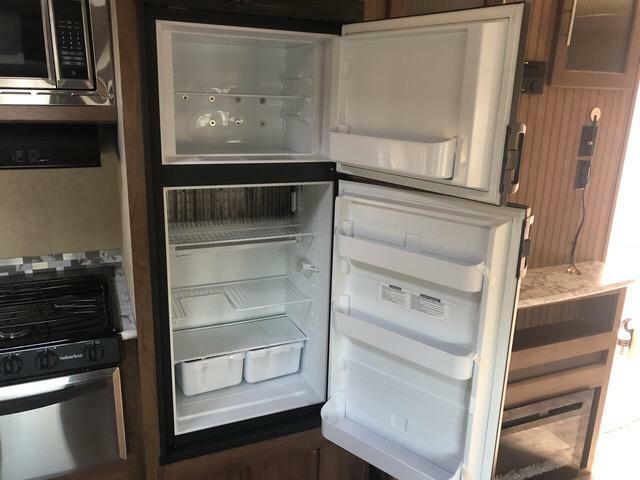 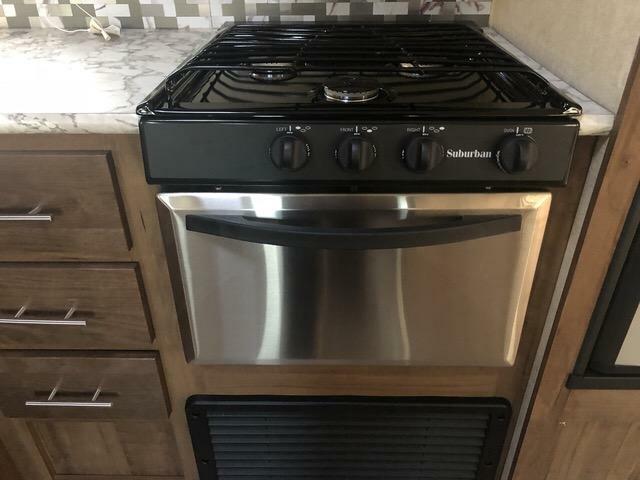 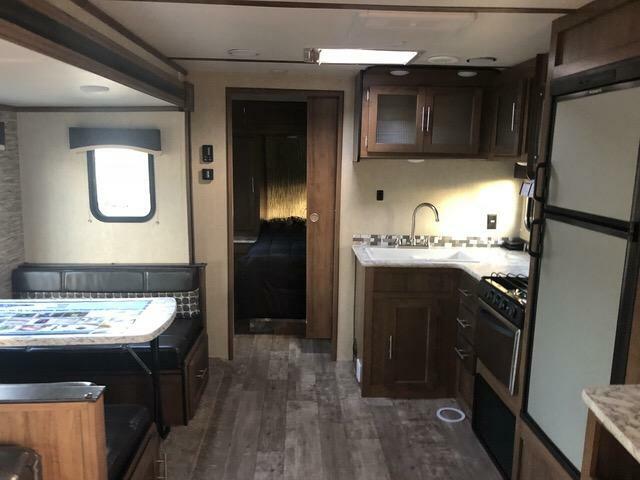 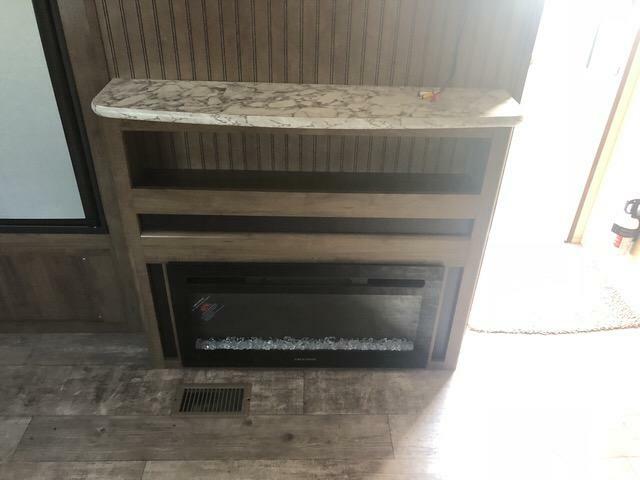 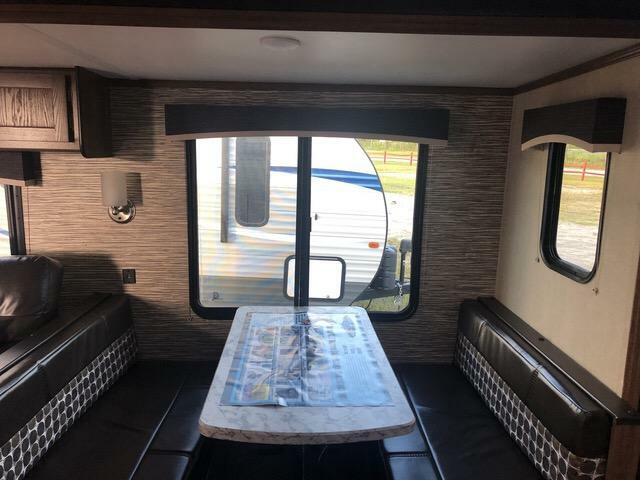 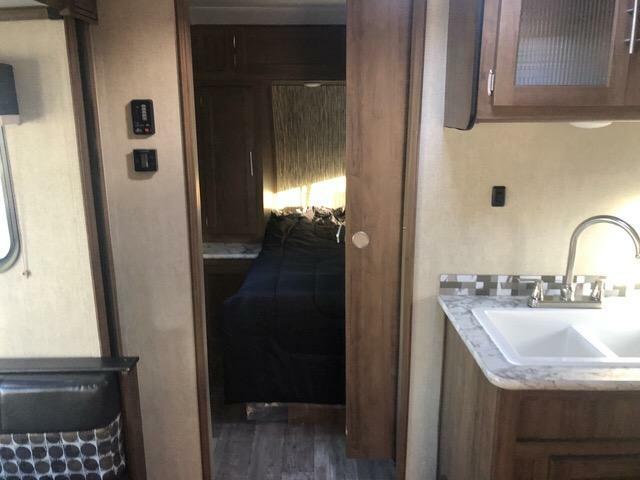 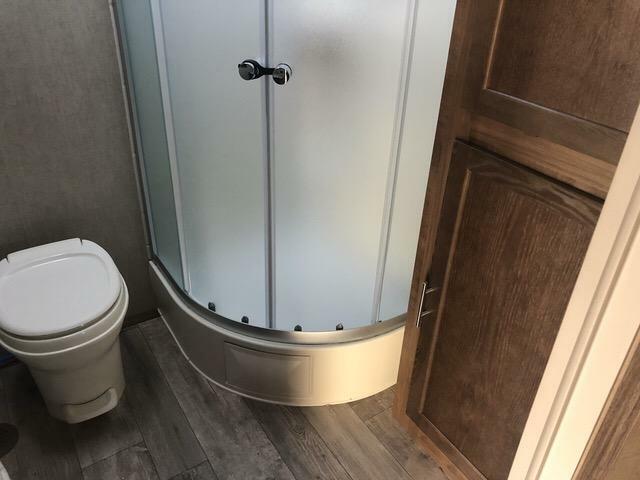 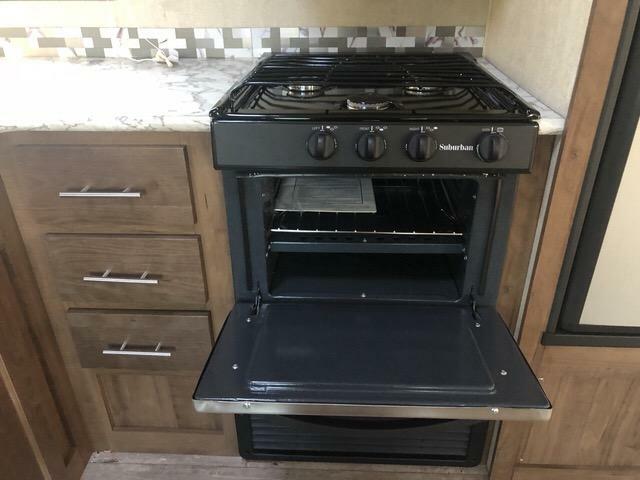 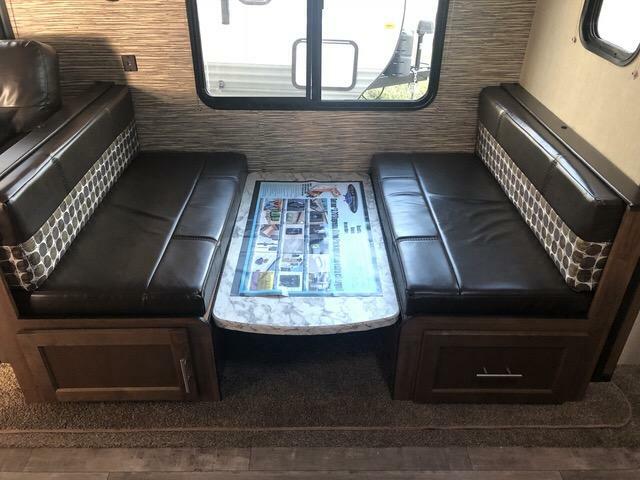 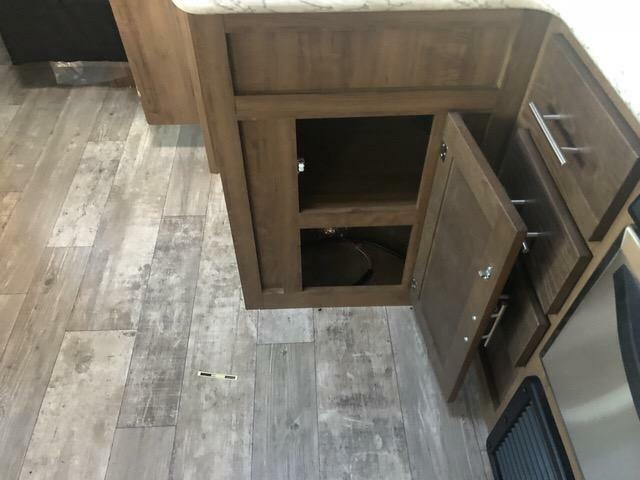 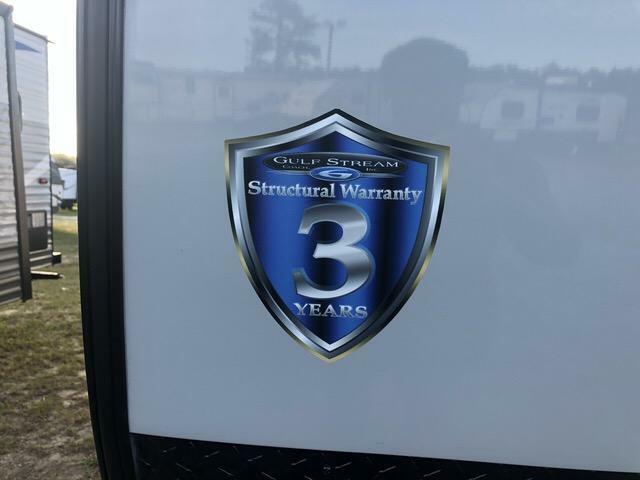 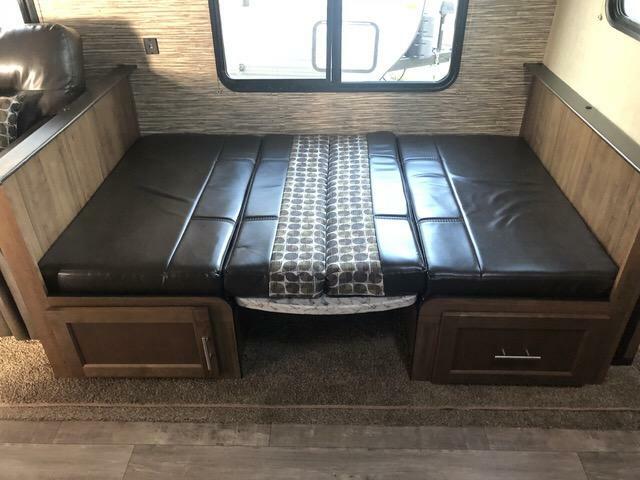 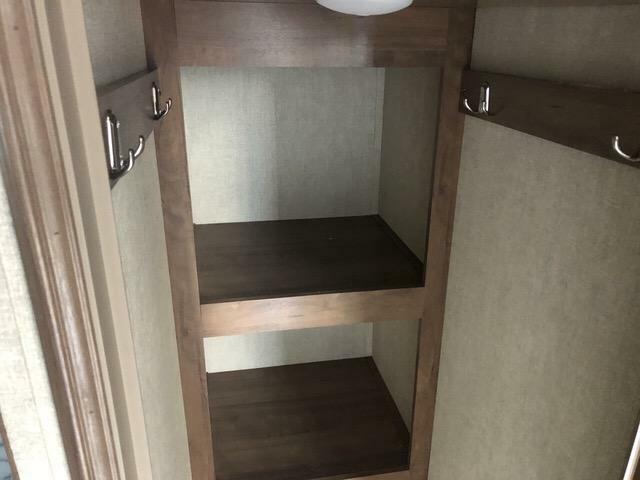 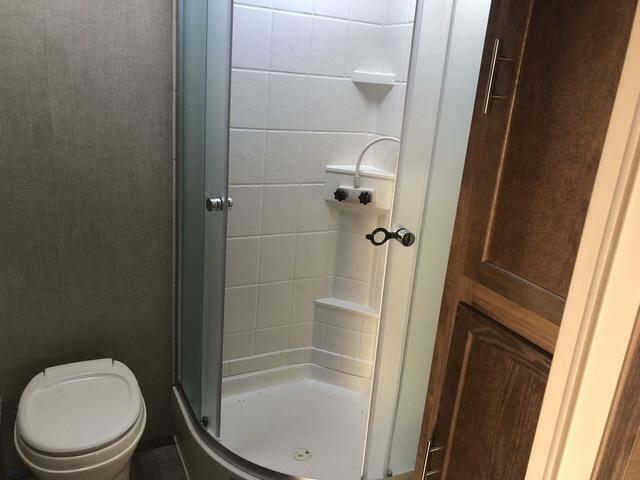 Come see this brand new 2019 CONQUEST 266RBS today! 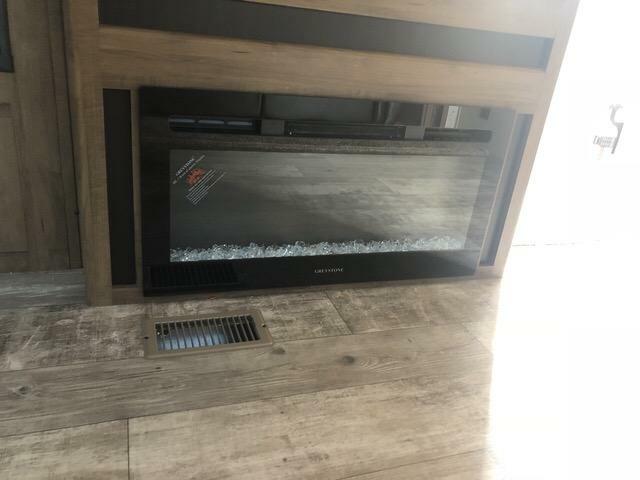 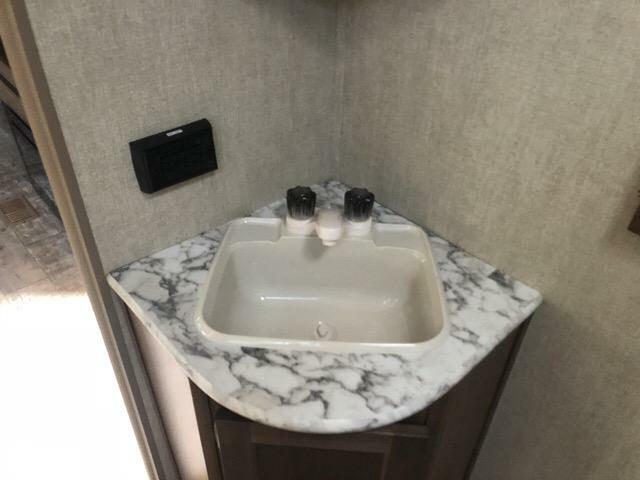 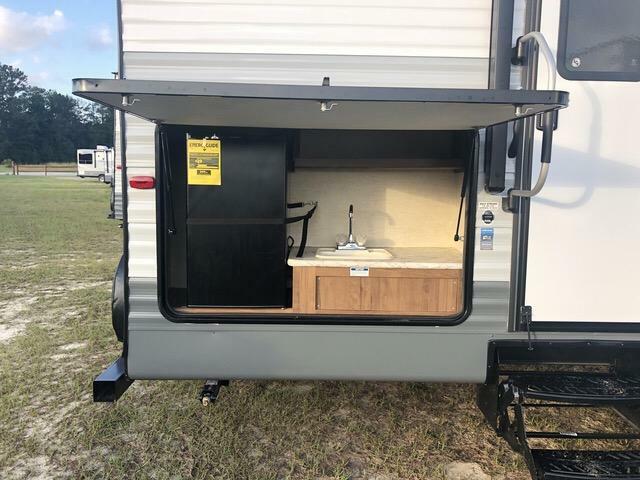 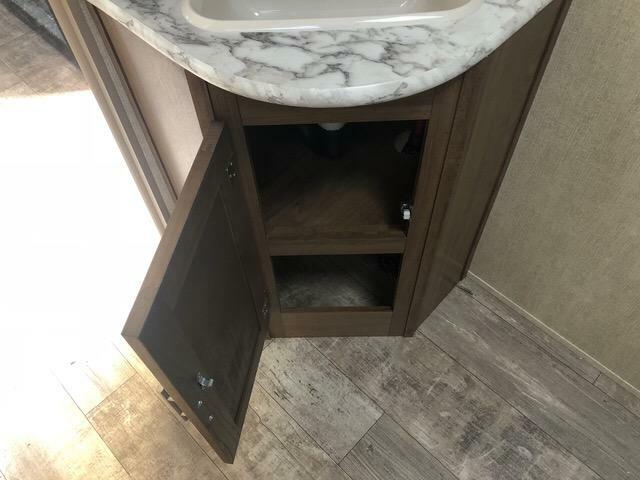 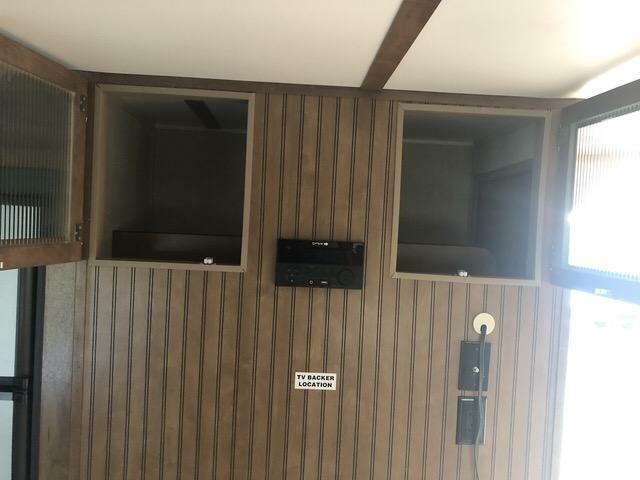 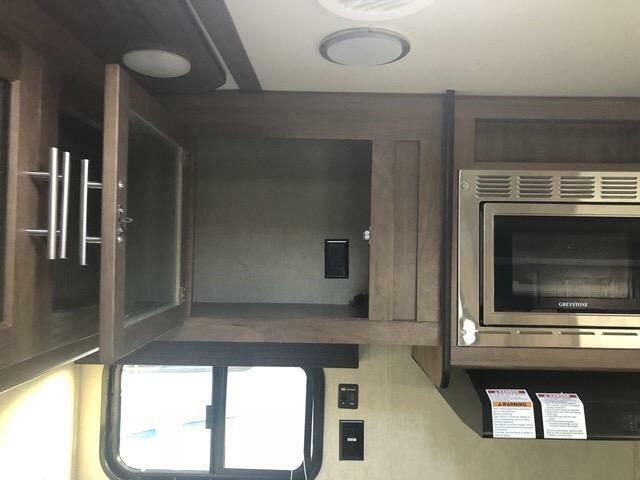 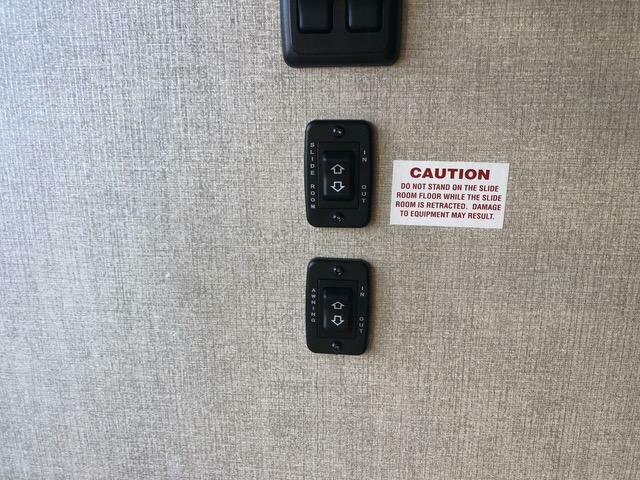 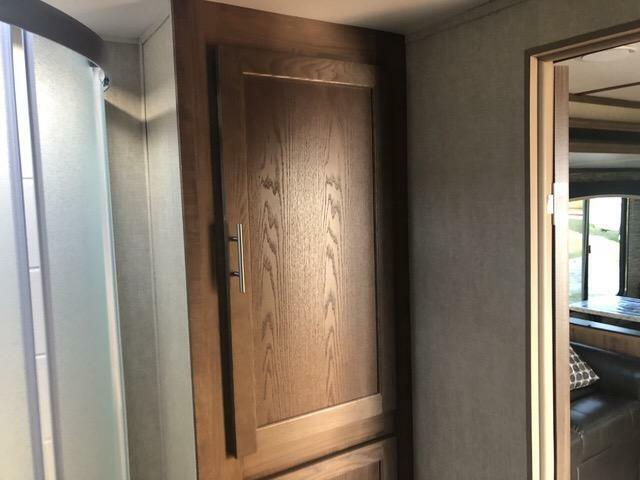 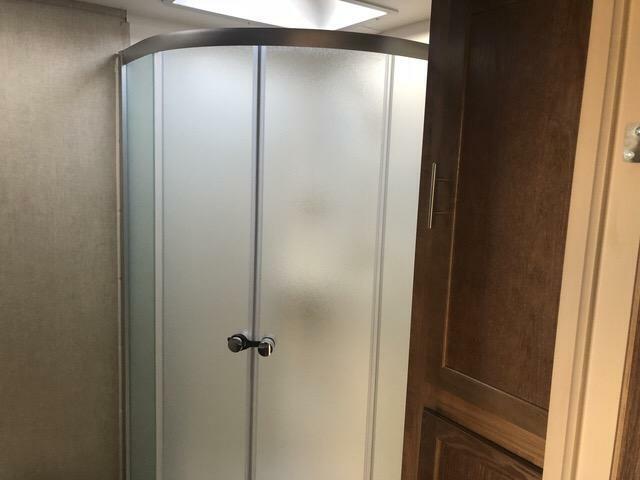 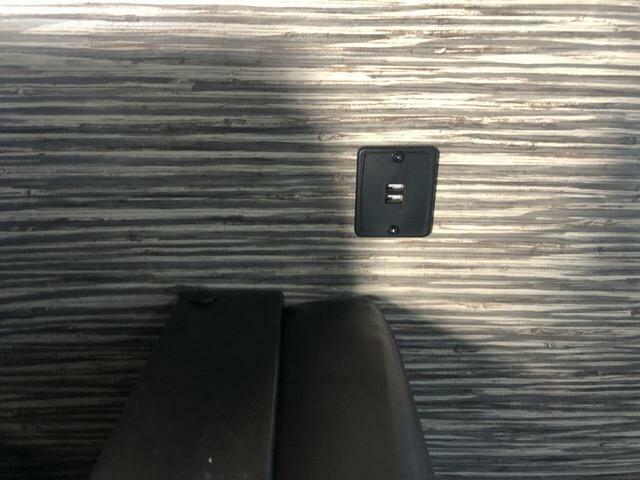 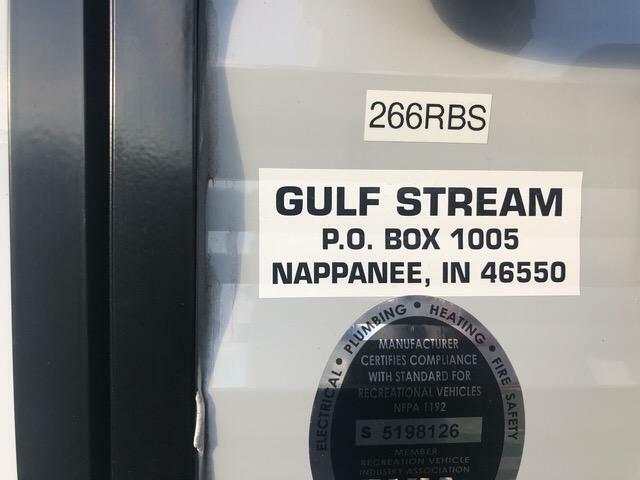 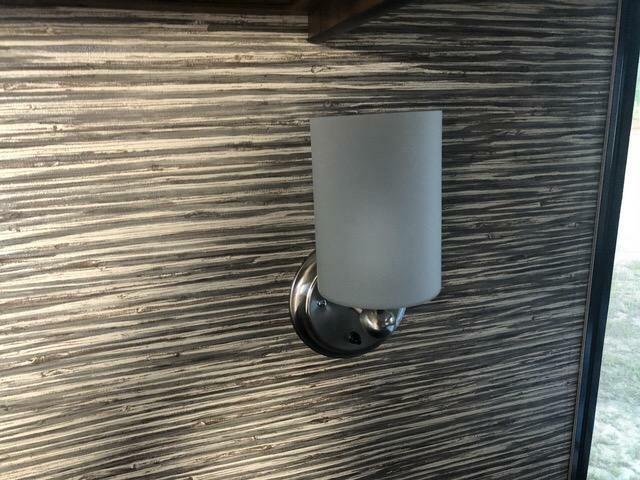 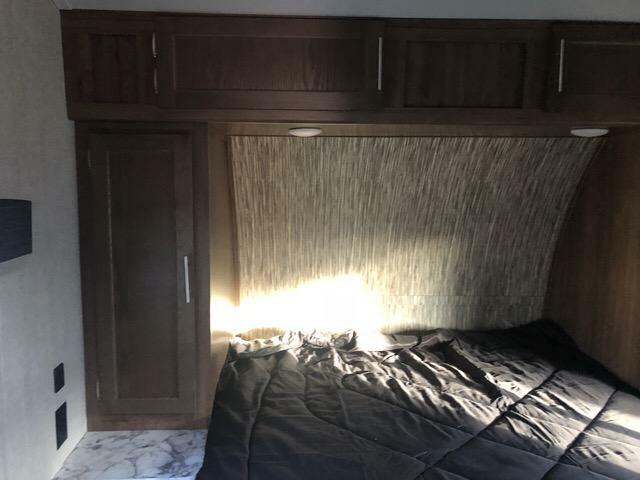 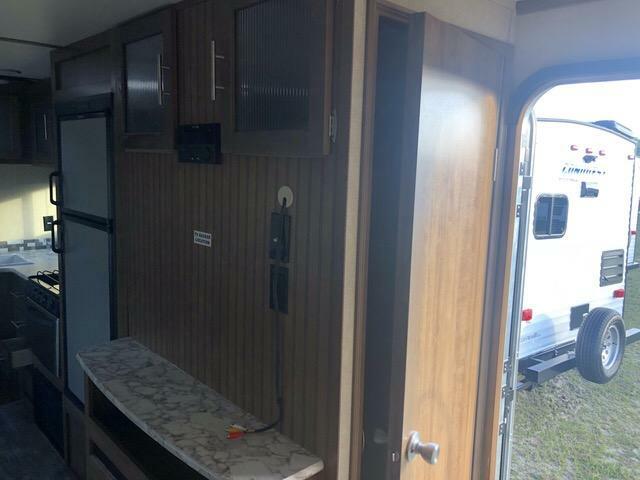 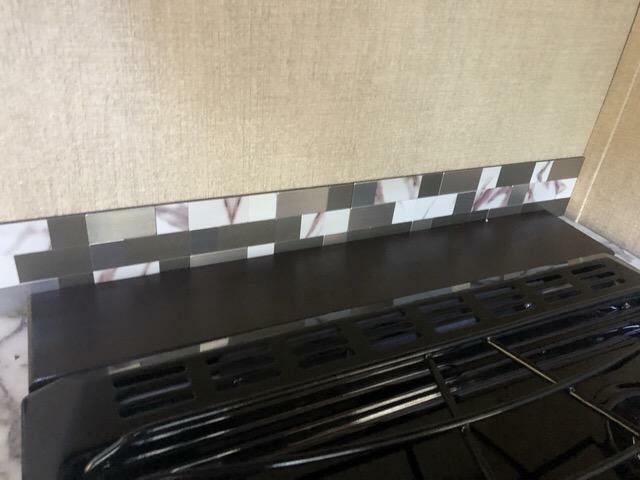 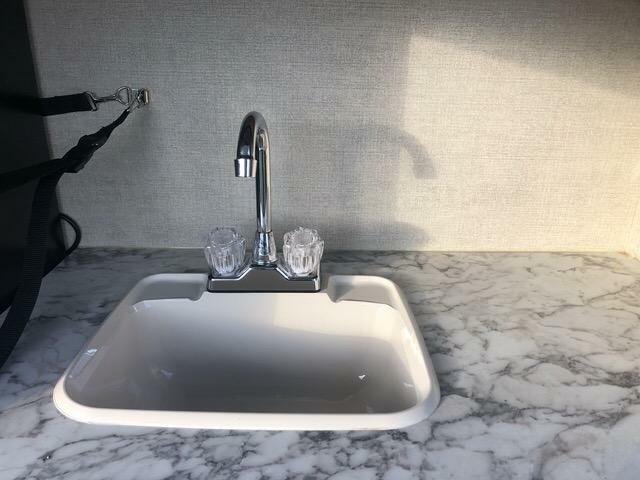 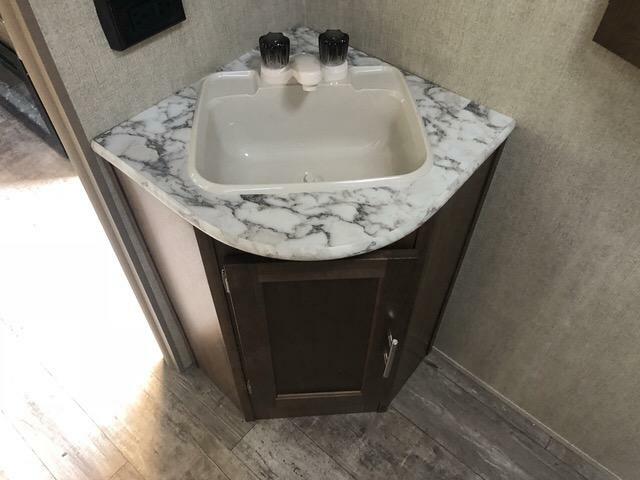 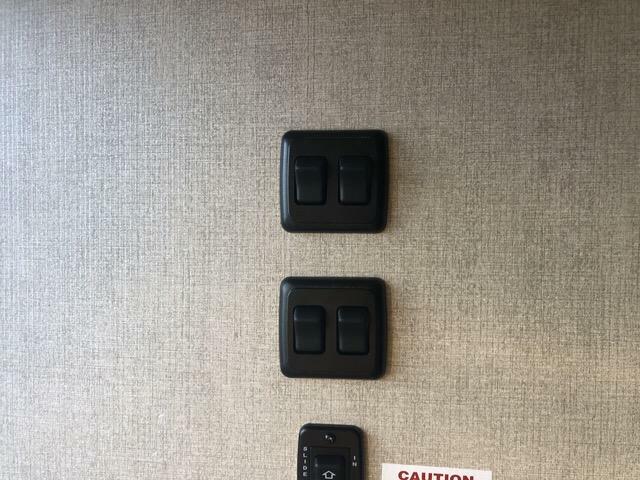 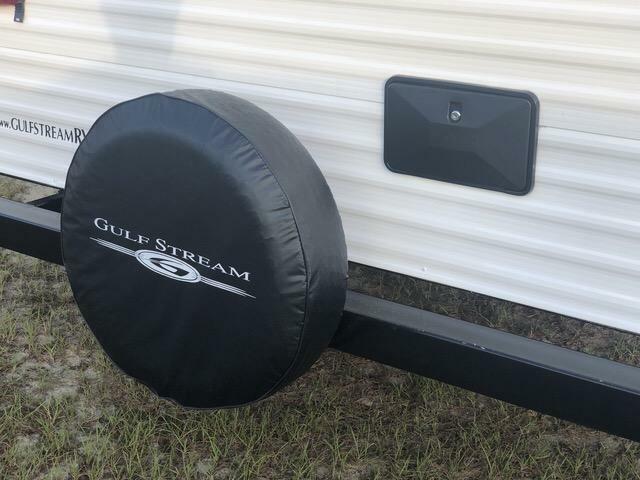 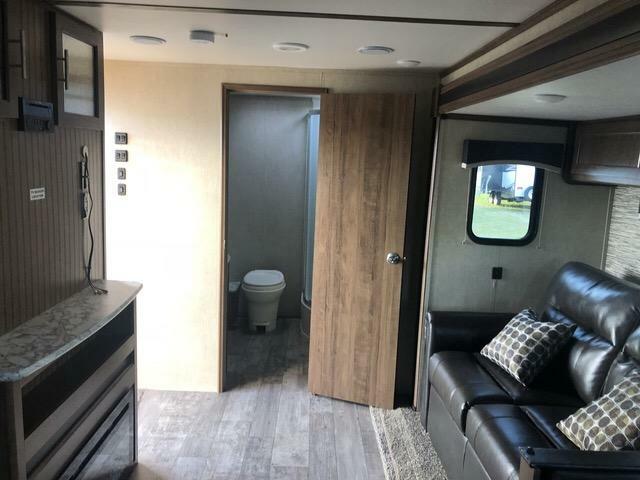 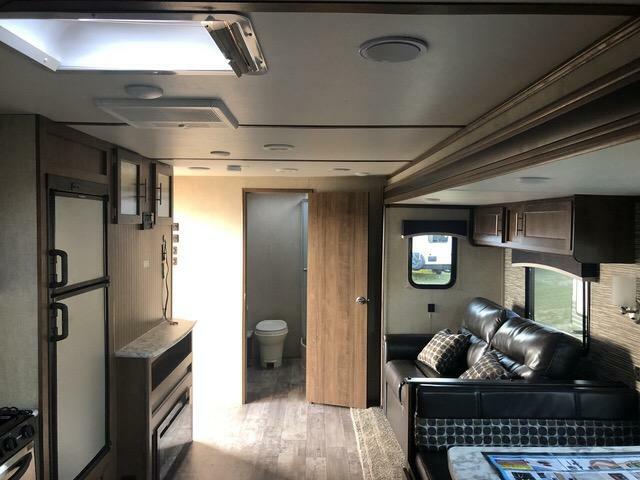 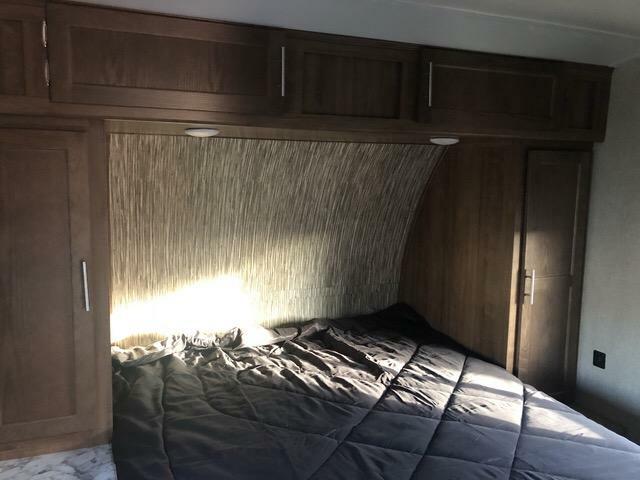 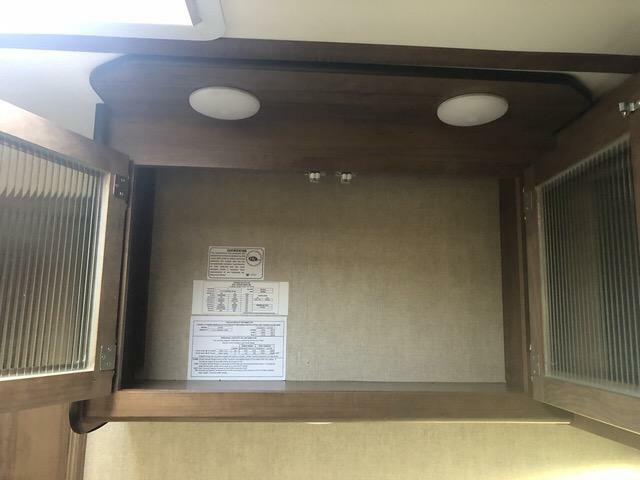 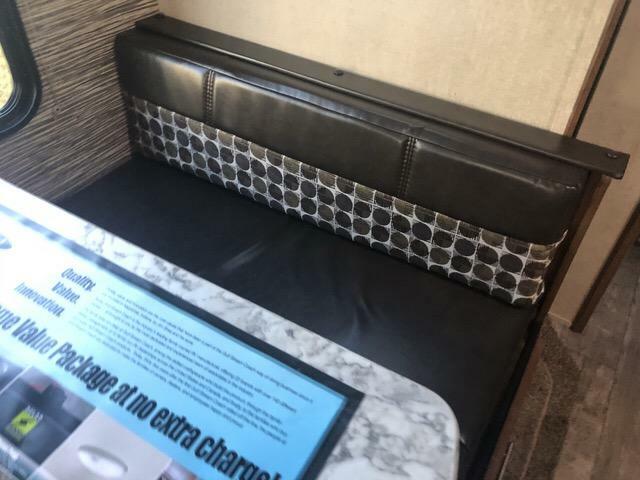 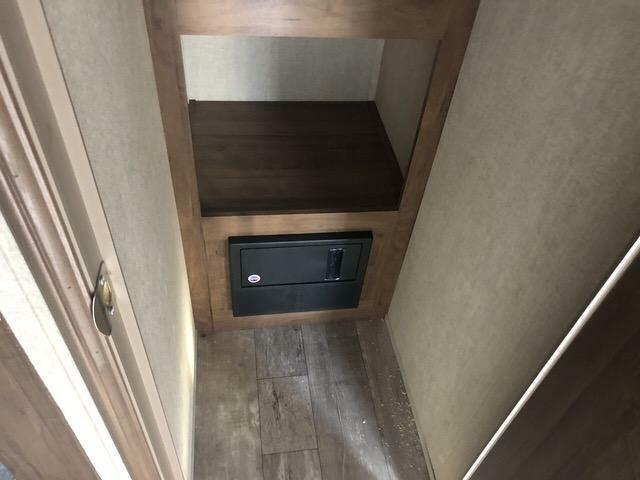 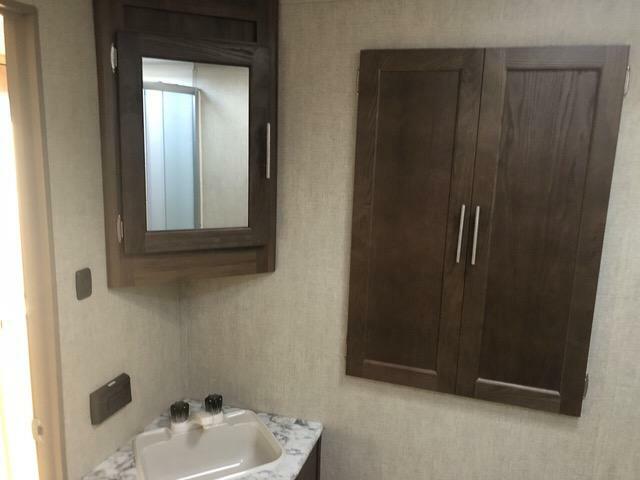 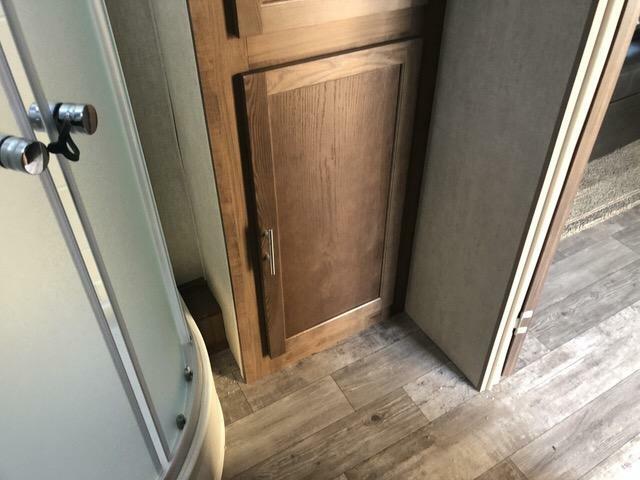 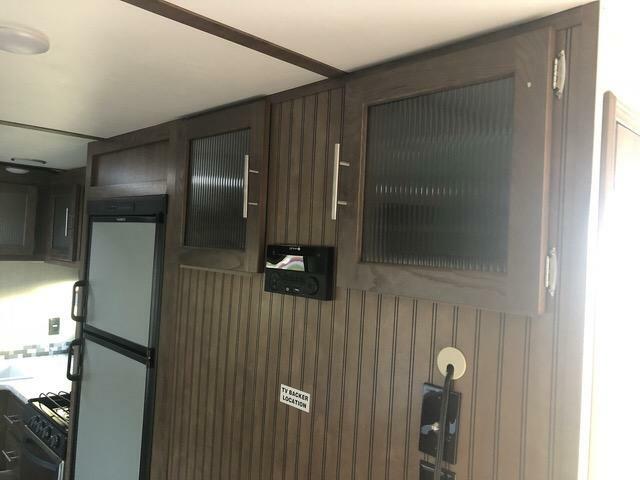 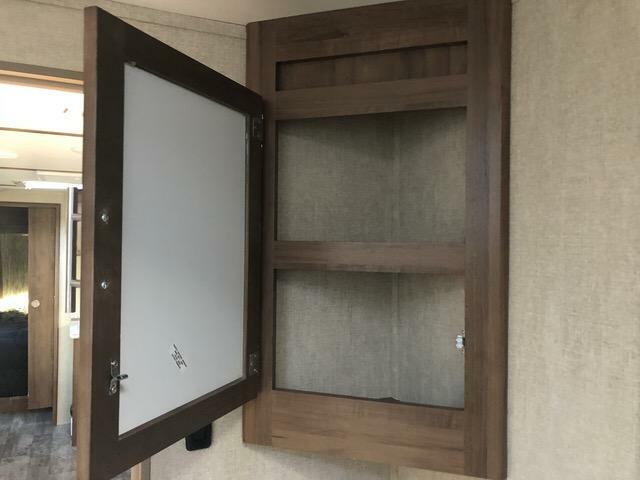 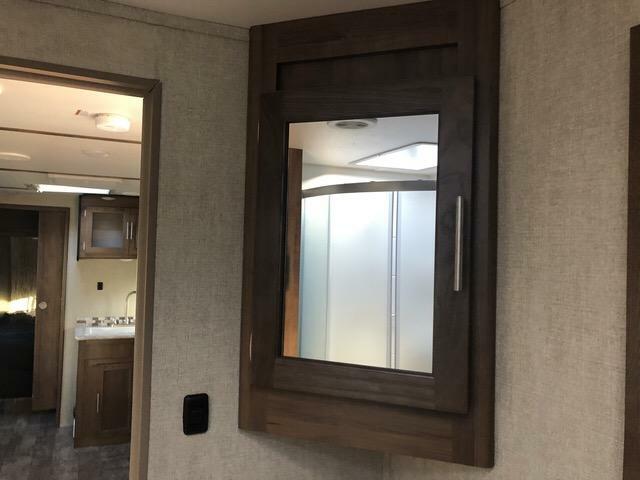 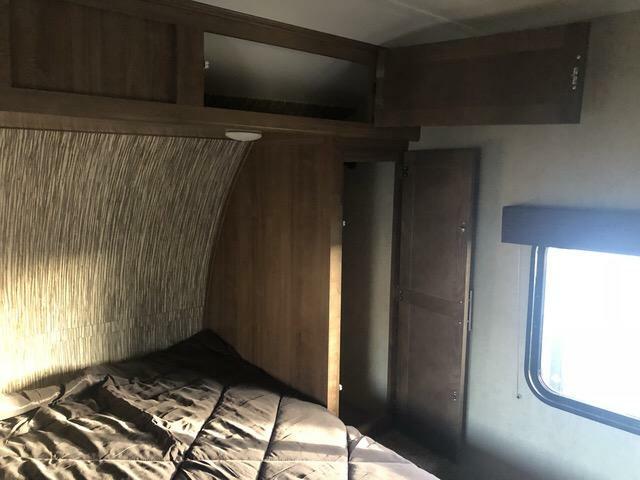 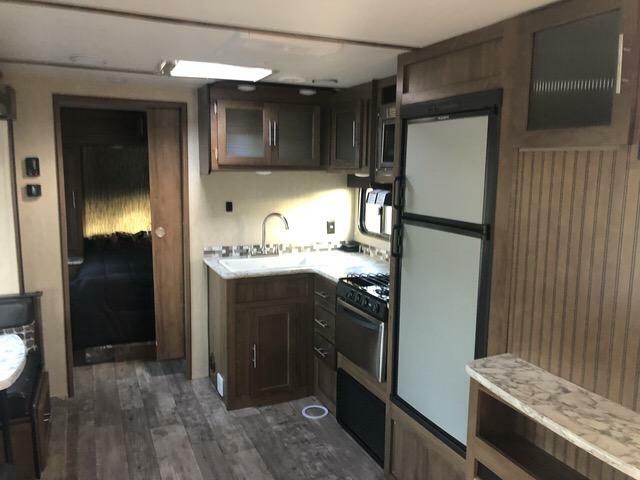 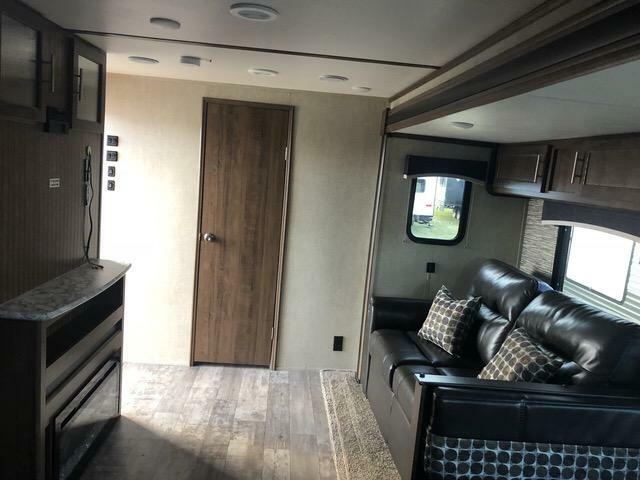 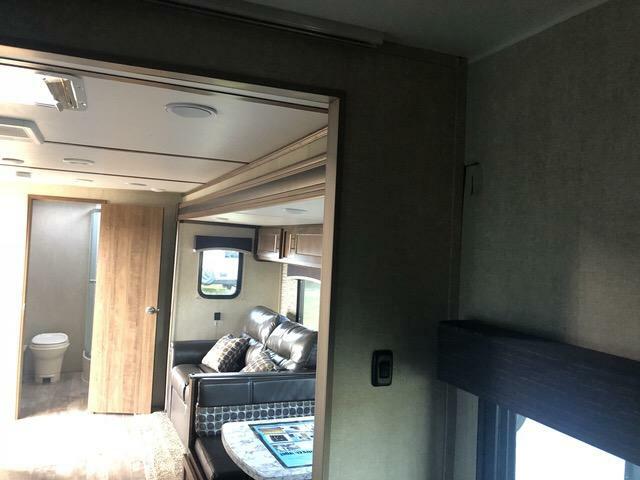 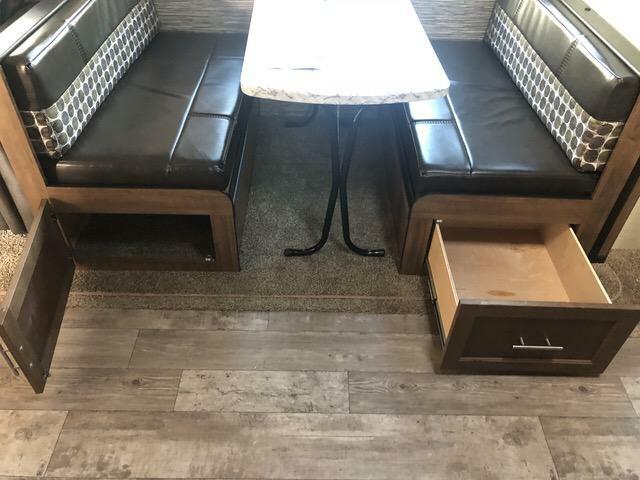 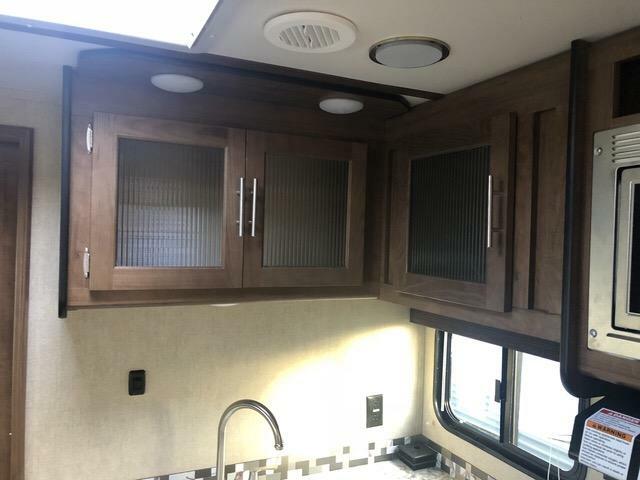 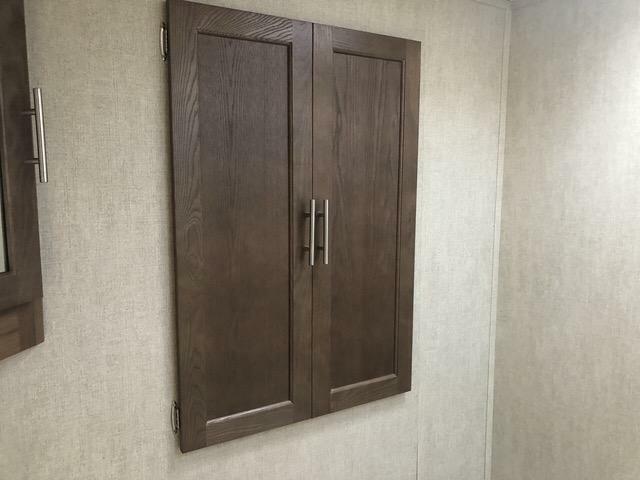 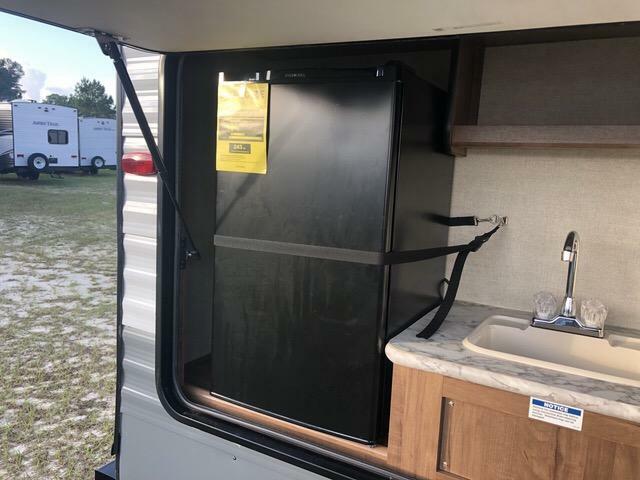 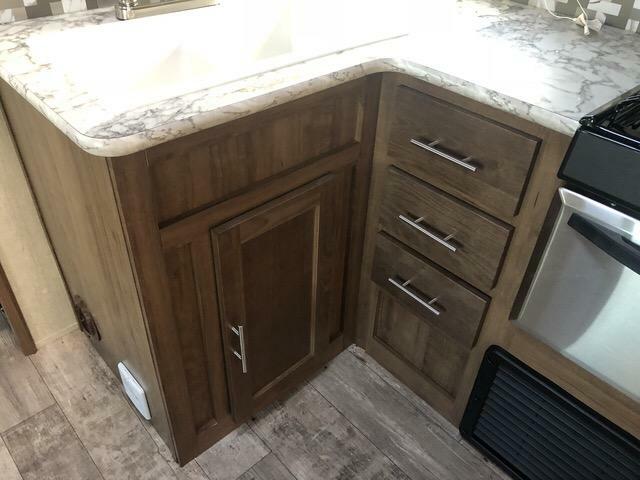 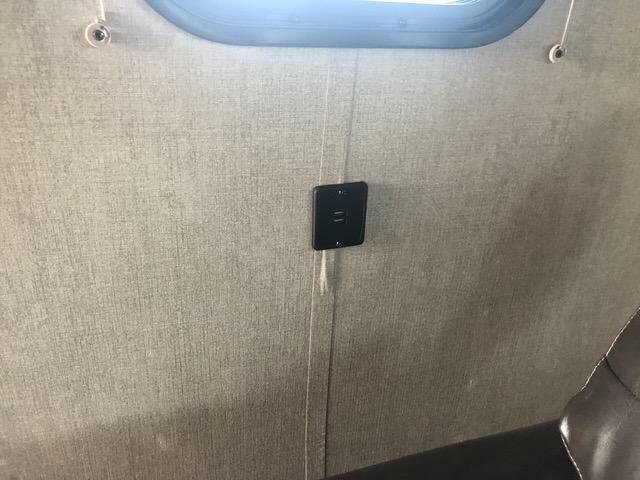 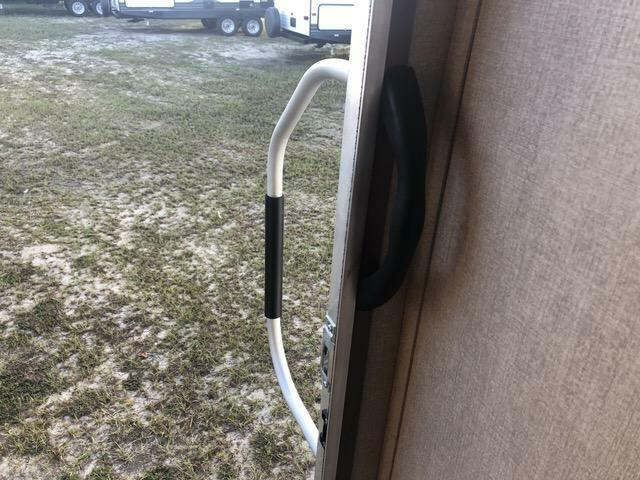 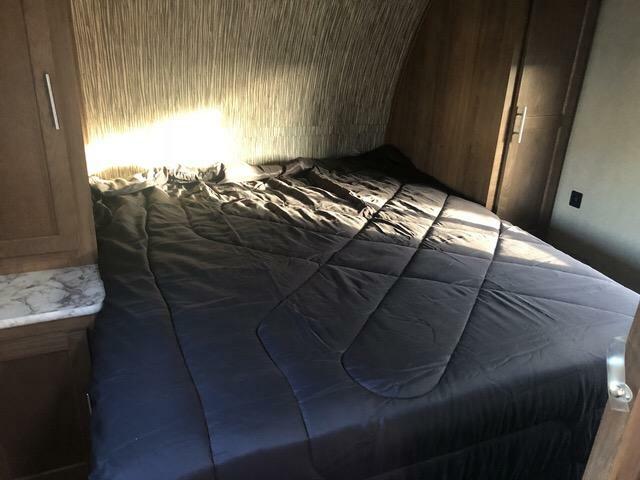 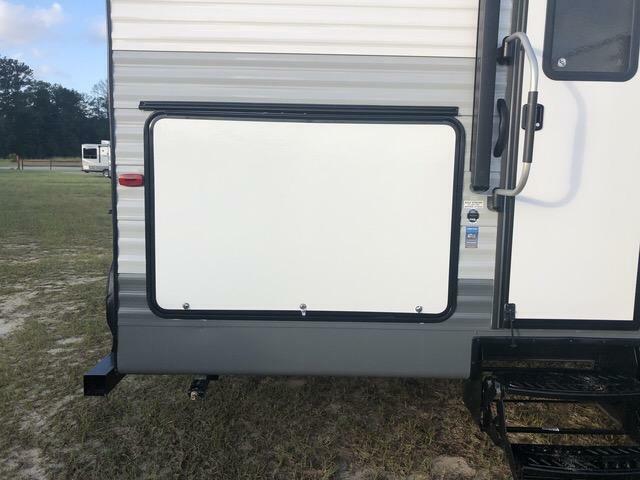 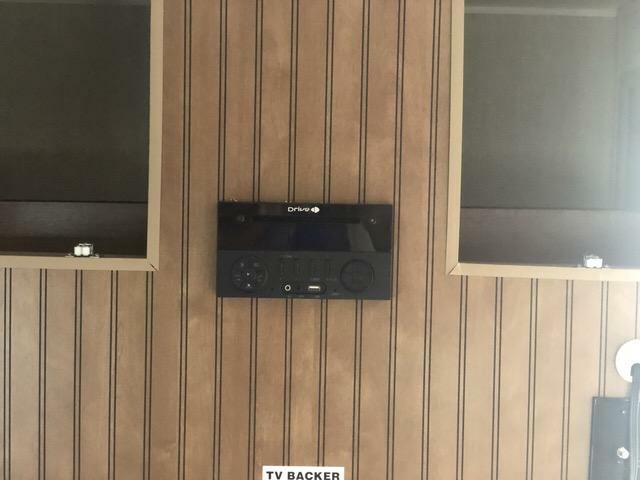 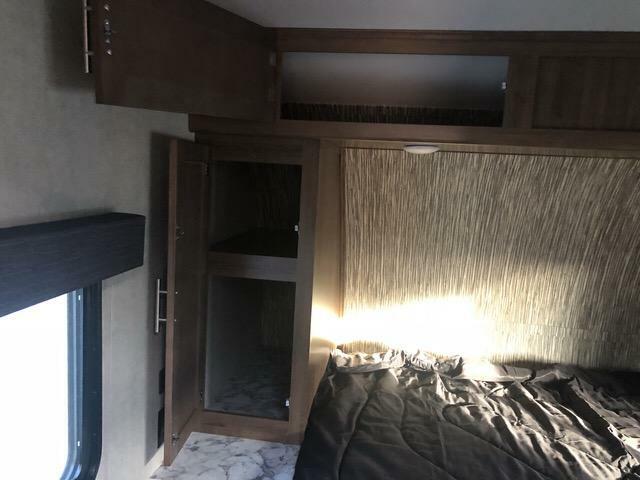 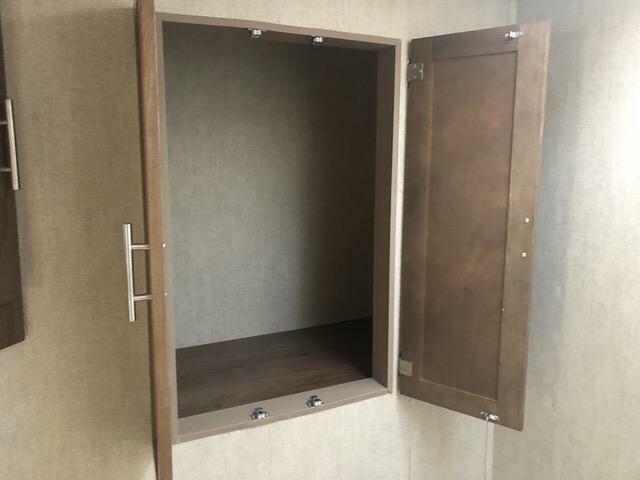 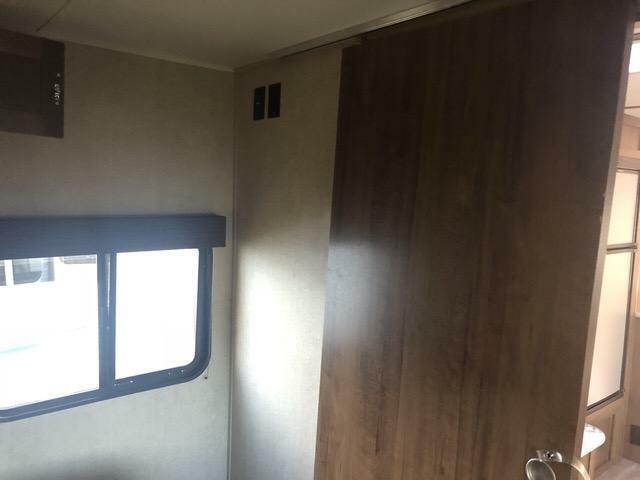 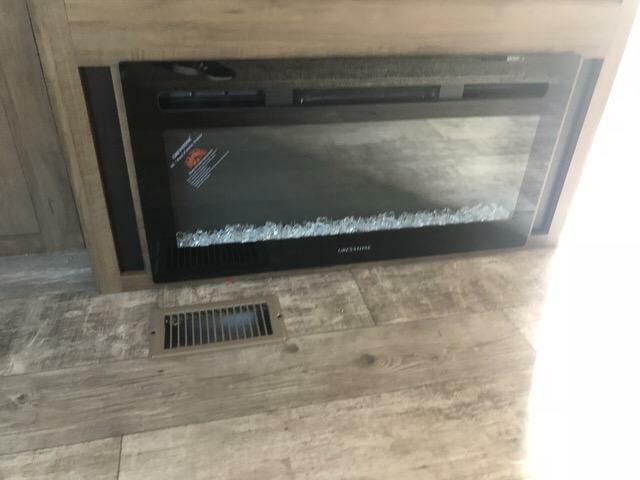 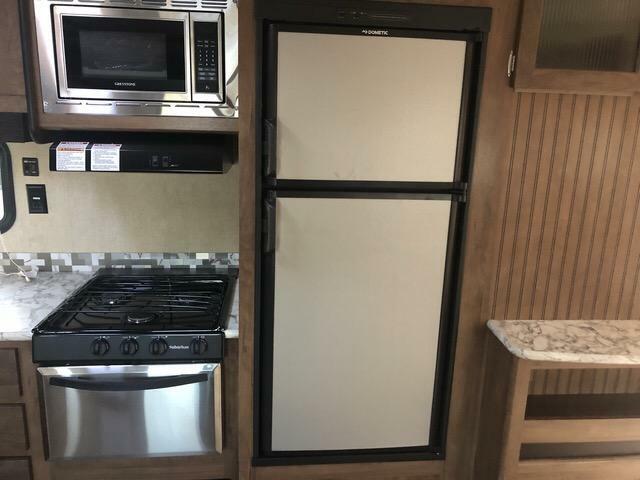 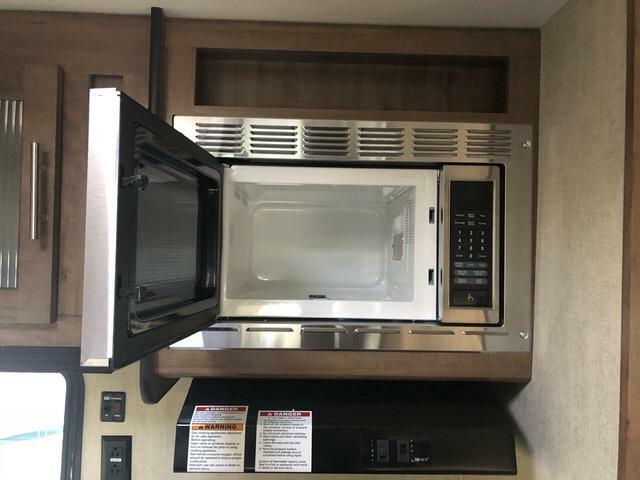 This travel trailer is equipped with an electric awning, LED lighting, outside speakers, full tub surround, plus so much more! 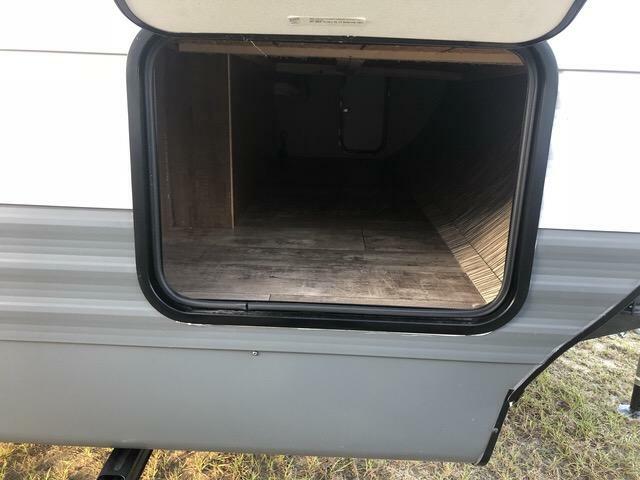 This unit is ready to hit the road today so don t miss out!